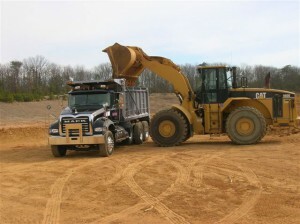 Located in Tabernacle, New Jersey, our company is fully insured and maintains a State of New Jersey Public Works Contractor Certificate as well as a NJ Business Registration Certificate. In addition, we are a State of New Jersey certified Small Business Enterprise. All estimates are prepared promptly and personally by Joe Jr. or Joe III. Our pricing is fair and reasonable for the quality service you can expect. We are proud of our up-to-date fleet of highly maintained and dependable trucks and equipment that provide you excellent service.